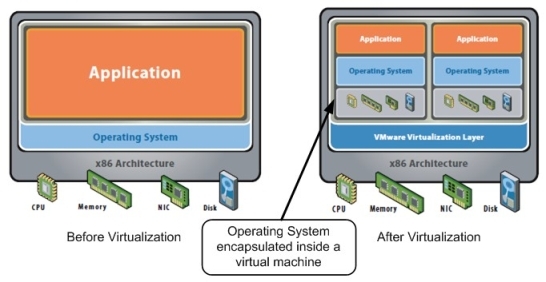 What is your opinion on touch screen interfaces in the future impacting how users will be able to use VMWare? 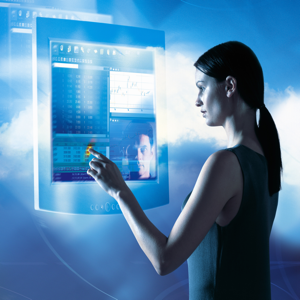 Touch Screens are starting to appear on personal computing devices. They are universal now on smart phones and PDA’s. They are found on most tablets and many laptops have them as well. It would seem likely that they will appear on Desktop and fixed installation type computers including systems running VMWare or other virtual environments. The application will likely determine weather a touch screen is used, rather then the operating environment (such as the OS or virtualization software layer).